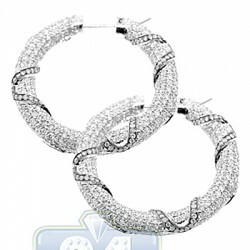 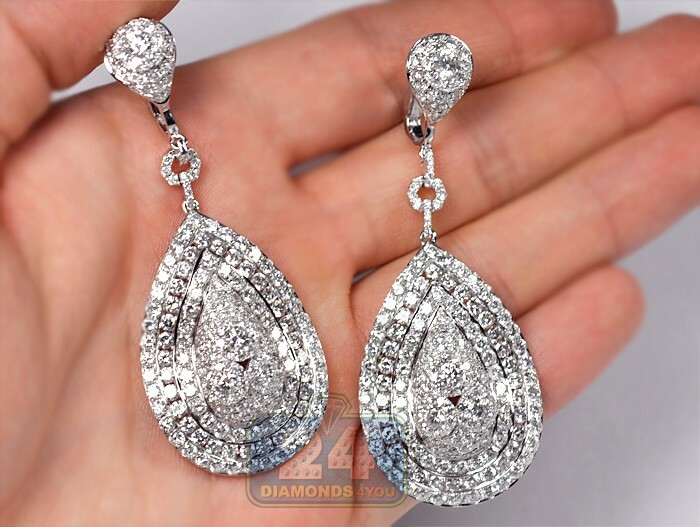 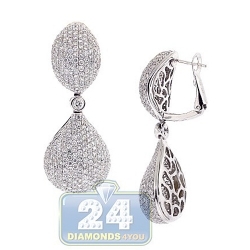 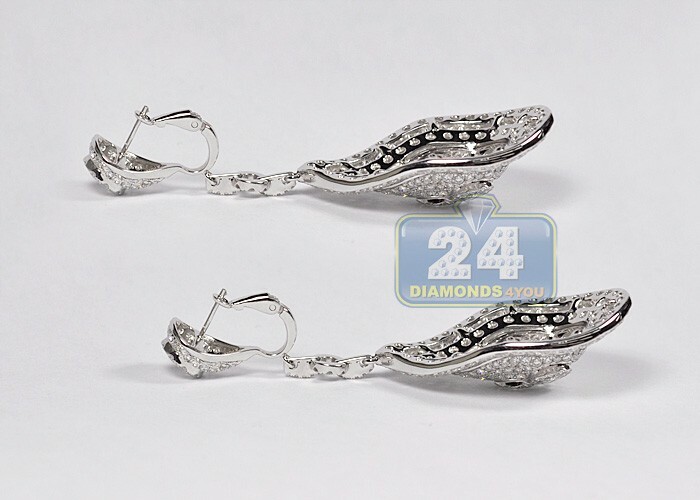 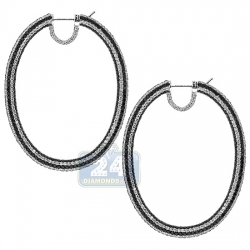 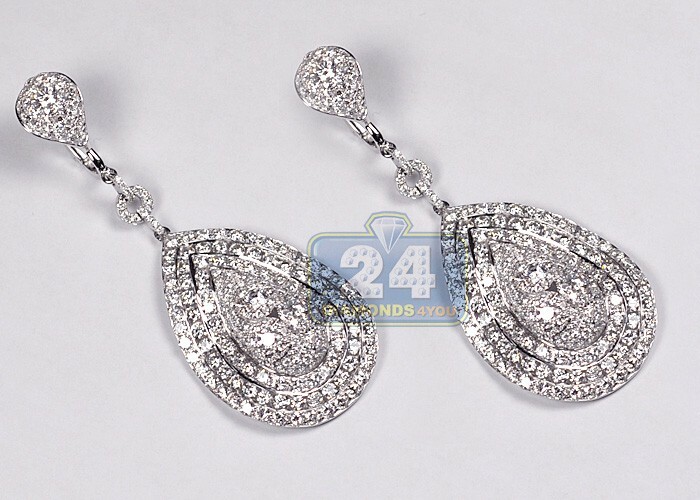 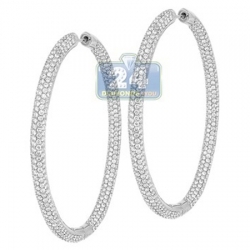 Womens Diamond Dangle Earrings 14K White Gold 15.02 ct 2.75"
These shimmering diamond dangle earrings will glitz up every look! 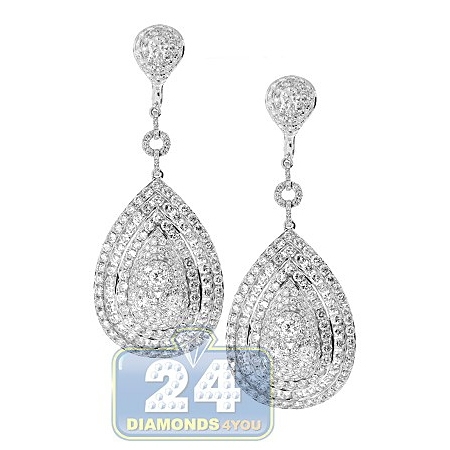 The jewelry piece is handmade of lustrous 14k white gold, and accented with heap of icy white round-cut diamonds totaling 15.02 carats. 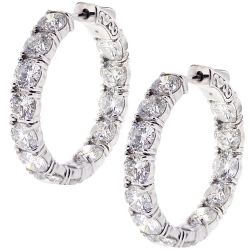 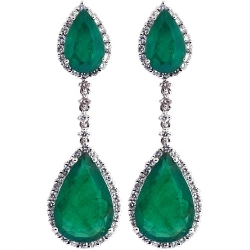 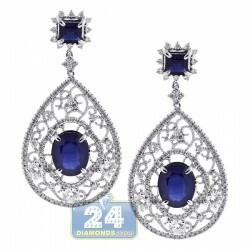 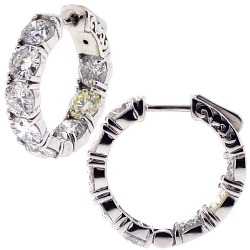 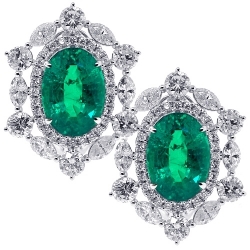 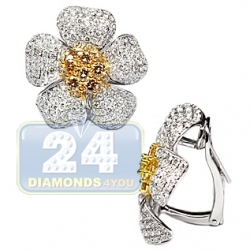 Here's the lush, rich pair of diamond earrings you have been longing to find, so go ahead and splurge!